Embattled South African President Jacob Zuma has been granted a temporary reprieve. He was meant to face a no-confidence motion on Tuesday but it has been postponed pending a court decision on whether the vote can be conducted via secret ballot. 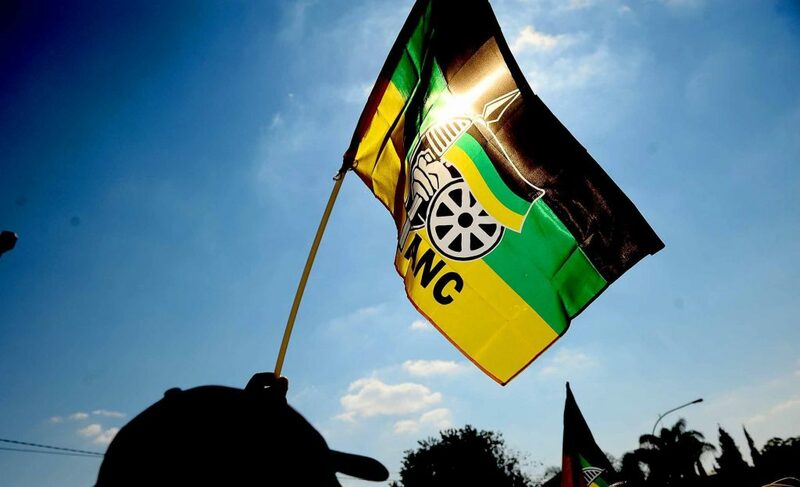 Despite the respite, a no-confidence vote is imminent and divisions within Zuma’s ruling ANC – exacerbated by last month’s cabinet reshuffle – mean a secret ballot might spell the end for the president. Mr Zuma hails from the ANC’s pro-working class faction and is unable to stand for re-election in 2019. As such, the president is actively seeking a successor to continue pro-labour reforms. His former wife, a three-time minister, seems the most likely candidate. Meanwhile, former Finance Minister Gordhan and Zuma’s current deputy Cyril Ramaphosa are both prominent figures in the ANC’s pro-market camp, which is angling to secure the top job come 2019 (or, perhaps, earlier). The pressing question is whether the ANC’s factionalism will be laid bare when the inevitable no-confidence vote is held. While the ANC holds 249 seats in parliament – more than the 200 needed to protect Zuma from a term-ending vote – a secret ballot may provide party members the cover they need to depose their increasingly unpopular leader. Brazilian President Michel Temer will unveil changes to key pension reforms on Tuesday amid ebbing support from the country’s parliament. Brazil’s pension system is unsustainably generous. 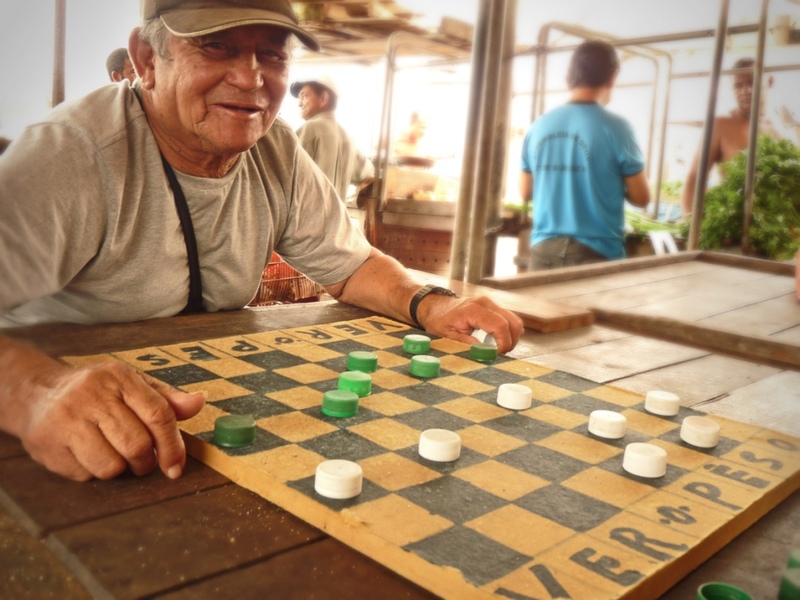 The average Brazilian retires at 54 – and begins collecting their pension at a youthful 58 – almost a decade earlier than the global average. This has put a large hole in public finances – a hole that Mr Temer has vowed to plug. But the president’s lack of support in Congress means compromise is necessary. Suggested changes include modifying transition rules for those approaching retirement age, easing pension requirements for agricultural workers and retaining special provisions for teachers and law enforcement. But concessions are unlikely on the most pressing issue: increasing the retirement age to 65. But even a watered-down reform bill will face a significant hurdle. It requires the support of 308 out of 513 lawmakers in order to become law; polls indicate the original reform proposal would’ve garnered a dismal 92 votes. Another headache for Brazil’s president to contend with then. The deadline to unite Northern Ireland’s fractured power-sharing arrangement ends on Tuesday with no solution in sight. 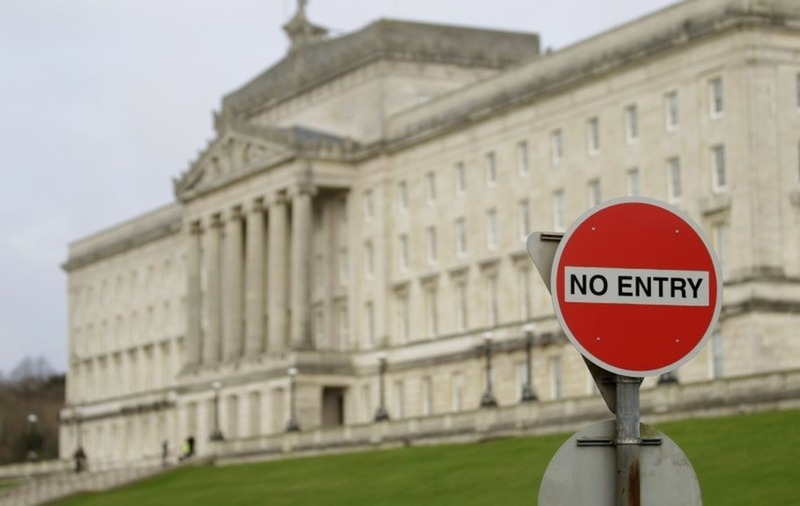 Northern Ireland’s political crisis was triggered in January over a controversial energy scheme that exposed deep-seated resentment between the two major parties, the pro-British Democratic Unionist Party (DUP) and pro-Irish unity Sinn Fein. Failing a resolution between the two parties, some of the powers held by the devolved parliament in Belfast will be returned to the British government for the first time in a decade. Although Sinn Fein staunchly opposes British involvement, it is also unwilling to re-enter government with DUP. Sinn Fein’s list of conditions before cooperating with DUP is so lengthy that DUP has accused their former partner of attempting to sabotage any hope of reconciliation. Regardless of whether Sinn Fein and DUP’s stalemate is resolved on Tuesday, Northern Ireland is not out of the trenches yet. Brexit is expected to disproportionately damage Northern Ireland’s economy, reviving discussions of Irish unity that Sinn Fein will only encourage. US Defence Secretary James Mattis will begin a tour of the Middle East. Over six days, Mattis will visit Saudi Arabia, Egypt, Israel, Qatar and Djibouti in a bid to shore up key regional partnerships. The visit comes as Russia seeks to increase its presence in the region, with reports it’s been operating out of an airbase in western Egypt (Moscow denies this). China has also recently opened its first overseas military base in Djibouti. Facebook’s two-day F8 developer conference will kick off in California. Founder and CEO Mark Zuckerberg is expected to unveil a new push to leverage the world’s largest social network to work with augmented reality, which meshes the real world with computer-generated graphics, sounds and data (remember Pokemon Go?). US Vice President Mike Pence will be in Japan to hold talks with PM Shinzo Abe and business leaders.